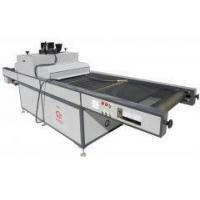 Screen inclined upward lift, before and after the printing head movement, the printing metal steel girders, the nose, arm, aluminum sliding sleeve travel speed, independent calibration.Powerful vacuum adsorption, guarantee the accuracy of the multi-color overprint, smooth motion, tinted to version is convenient, can lift platform, equipped with manual/semi-automatic/automatic printing three patterns, digital control automatic printing indirect time (0-9 seconds), and independent design before net clamp device, ink scraping blade/back knife, network version of the loading and unloading and network edition, convenient cleaning.Net clamp arm before and after installing version from adjusting device, easy to adjust, ink scraping and back Angle is adjustable. 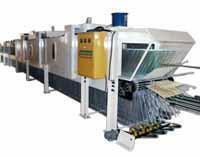 Packaging industry (such as: cigarette packaging, wine box packaging, gift packaging, cosmetics and so on paper), trademarks, calendar, oil painting, computer keyboard, posters, decals, Mosaic gold glass, curved glass and all kinds of CARDS, print such as metal name plate. 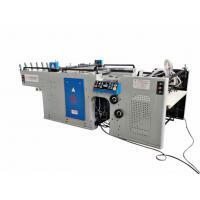 Zhengzhou silk cosette packaging equipment co., LTD is a technology research and development, production, sales as one of the legal person enterprise.With years of experience in screen printing machinery design, manufacture and the exquisite technology, specializing in the production of fully automatic. 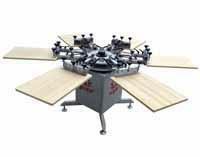 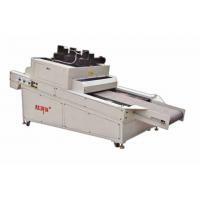 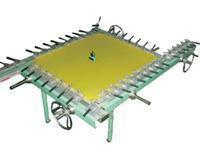 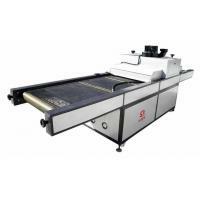 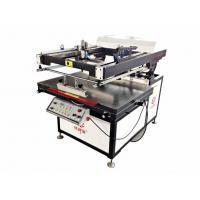 semi-automatic screen printing machinery and equipment and its ancillary equipment, at the same time. 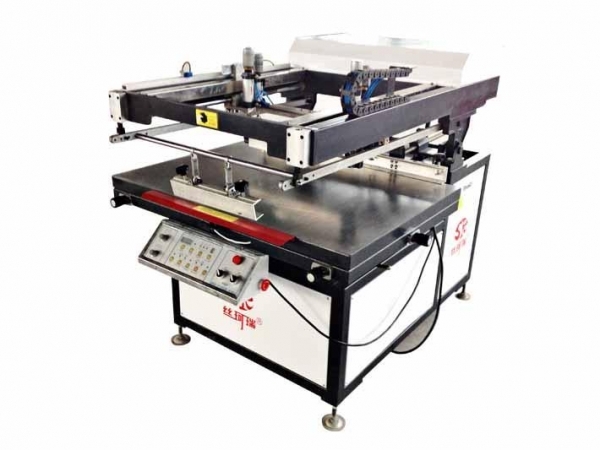 according to the individual needs of users at home and abroad, provide different specifications of product design and manufacturing.Product key precision components, mainly from Germany, France, Taiwan, Japan, with its excellent performance, reliable quality, good reputation and quality services in the same industry in a leading level in China.